She wanted to kill the competition. Just not like this. When Wendy Fairmont stumbles across the body of the only other professional photographer in town, it doesn’t make for a pretty picture. And when she sees the photos he’s been taking, the suspects wish they’d never stepped in front of the camera. Not only that, but her boyfriend’s mother and ex-girlfriend are conspiring to get Wendy out of the picture. It seems everything in her life hinges on one thing–a pie! 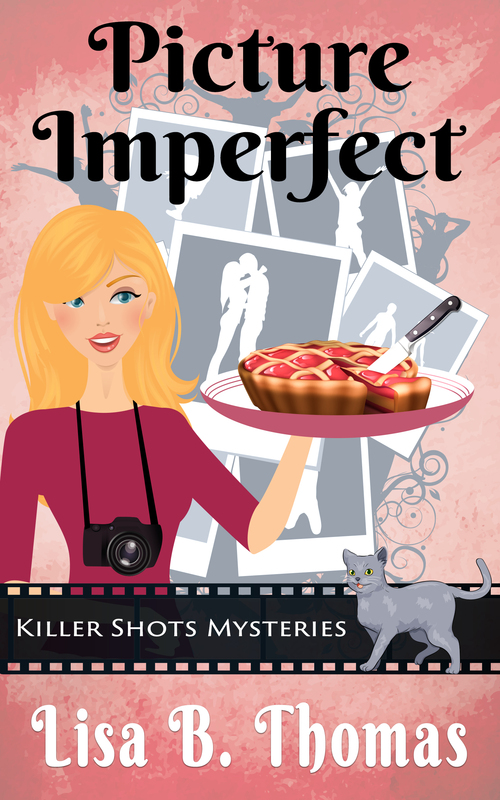 Picture Imperfect is Book 3 in the Killer Shot Mysteries. With a little snark, a touch of romance, and a lot of intrigue, cozy mystery fans are sure to love this fun, clean read. Get it now!